Mercedes have lifted the lid on the process of putting together its 2019 Formula 1 challenger. 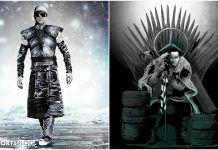 Incredibly, the process began all the way back in 2017! The Silver Arrows’ technical director James Allison takes us through the process with some brilliant insight. Mercedes will hope the W10 follows its recent predecessors, with five drivers’ and constructors’ title doubles secured since the dawning of F1’s V6 Hybrid era. 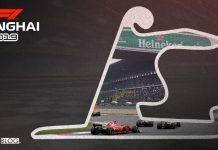 The run of five double title triumphs matches the record set by Ferrari between 2000 and 2004, when Michael Schumacher was at the wheel – a run ended by Fernando Alonso and Renault. 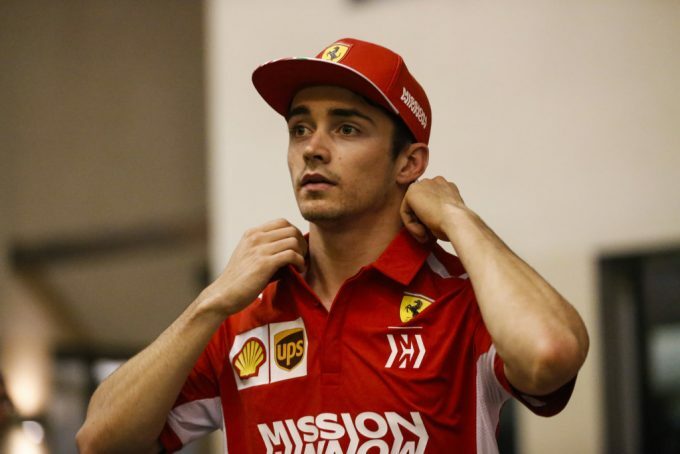 Ferrari have hired Charles Leclerc to partner Sebastian Vettel, who has struggled to stop Lewis Hamilton’s title charges in each of the past two years. As Mercedes look to go one better than the Scuderia, and match tier record run of six consecutive constructors’ championship triumphs, the Silver Arrows have let us in on the hard work that goes into making a car capable of challenging for honours. 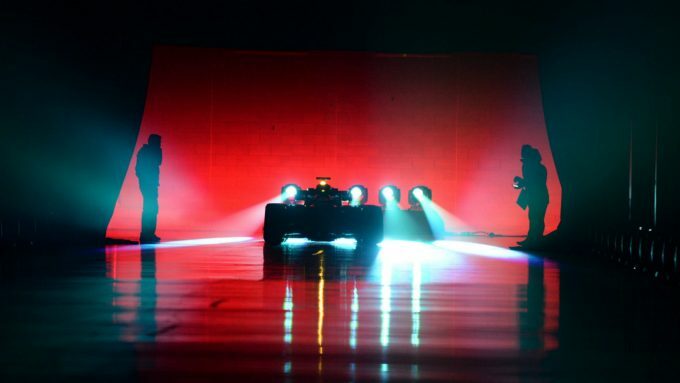 The German manufacturer will supposedly unveil its new car next Monday (February 13), five days before pre-season testing begins at the Circuit de Catalunya in Barcelona. The team’s official Twitter account shared an image of what appeared to be a new front wing with a blue, green and black pattern — that would be a radical departure from the predominantly silver livery its has carried since returning to the grid in 2010. On the other hand, Haas will unveil their new livery, which is expected to be a fresh look courtesy of a new title sponsorship with Rich Energy, on February 7, four days ahead of Toro Rosso’s car reveal, with Renault hosting their launch event a day later. 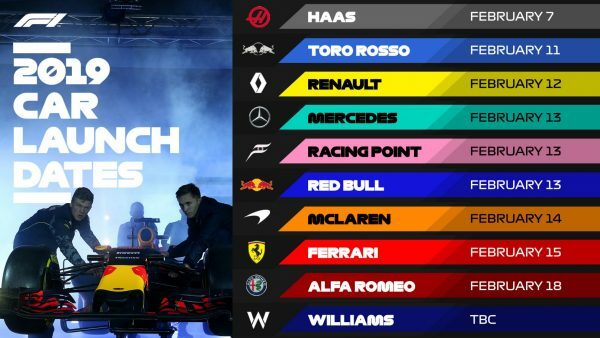 February 13 is going to be a busy day, with Red Bull launching their RB15 challenger, Mercedes shaking down their W10 and Racing Point revealing their new identity and livery. McLaren have opted for a Valentine’s Day reveal, a day ahead of Ferrari and three days before pre-season testing begins on February 18. Alfa Romeo, formerly known as Sauber, will reveal their car on the morning of the first test in Barcelona, meaning Williams are the only team yet to announce their plans.